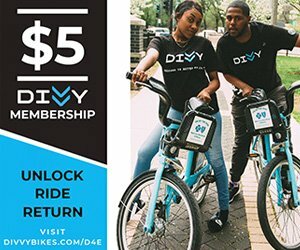 Black owned business are on the rise this year and I am paying a lot of attention to them. I have literally watched smaller businesses blossom into major brands. For example, Raynell Steward, aka Supa Cent, recently surpassed her million-dollar mark from her makeup line. Well, I have been keeping my eye on another woman who just recently launched her very own makeup line. 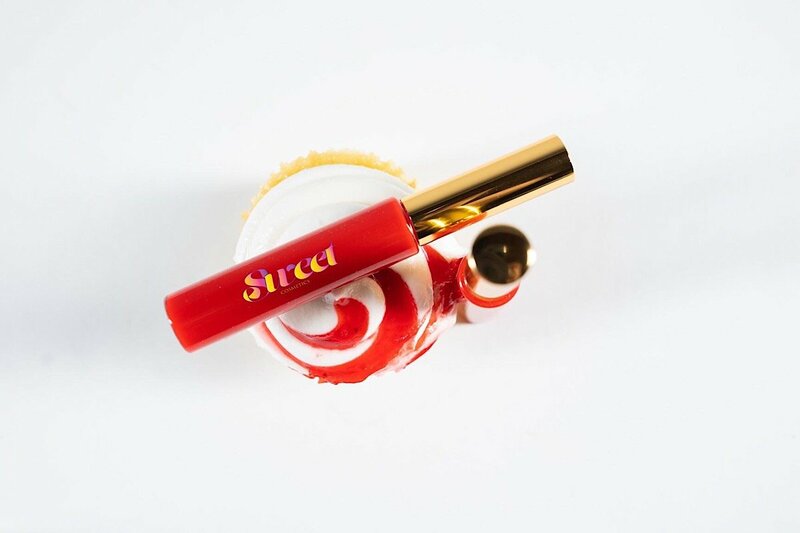 If you’re looking for some sweet new make up products then Sweet Cosmetics is the perfect line for you! 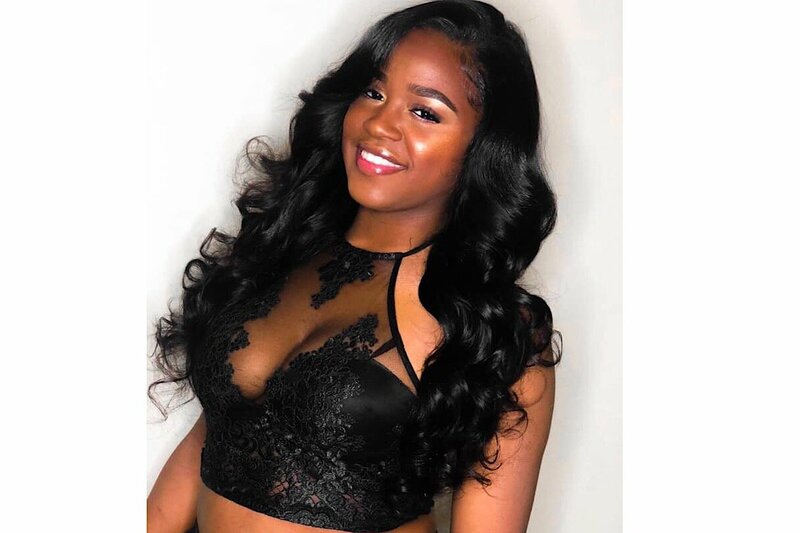 Meet 25-year-old Jenee Suggs who turned her small home based baking addiction into a cosmetics line. 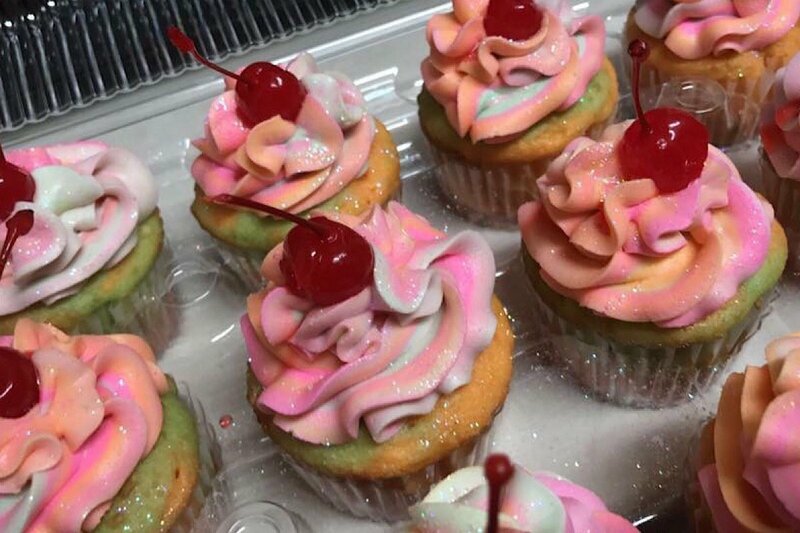 Jenee started Cupcakes By Jenee in early 2015 to earn extra income. Her business flourished more than she could imagine, but the workload became too much and her passion for baking faded. 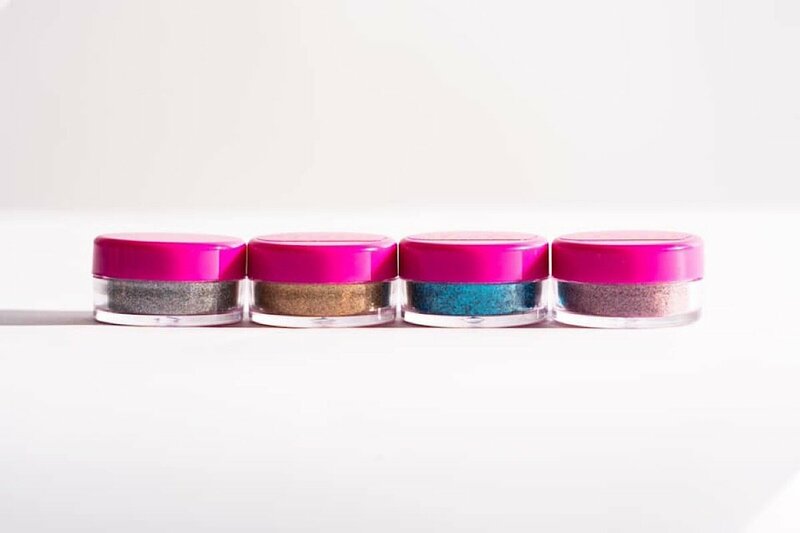 After taking some much needed time off, Jenee was inspired to create her own cosmetics line. 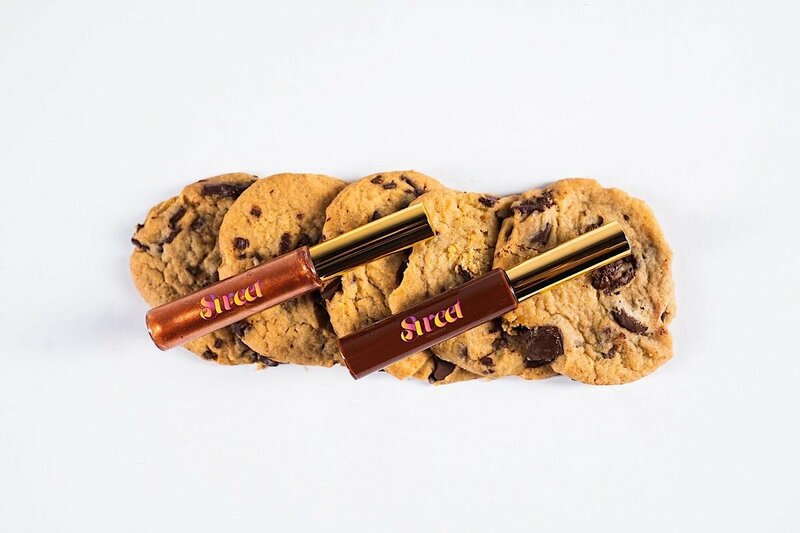 Sweet Cosmetics currently offers lip-glosses, glitters, eye shadows, and my absolute favorite highlighters. All of her products are handmade with just as much love that she made her cakes with. I have the honor of knowing this girl boss personally and she kindly took some time to answer a few questions for me. What made you want to start your own makeup line? Honestly it was something I was just trying a few years back; really just seeing if people would actually buy it. Then when I had got tired of making cakes I went back to it. What inspired the concept of your product line? 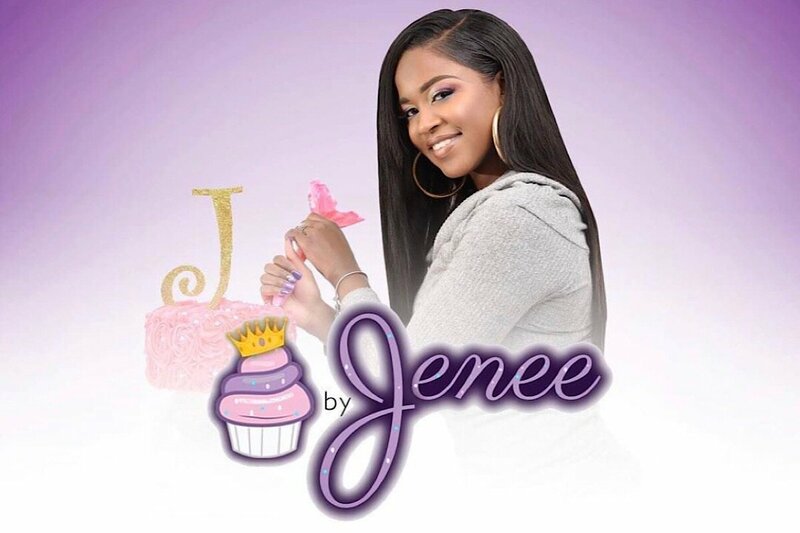 The concept line was inspired by my cake business “Cupcakes by Jenee.” All of my products are named after the desserts I baked or memories from my journey as a baker. What is your favorite product from you’re line? That’s a hard one. If I had to choose it would be the “Spice Cake” Loose Highlighter. Do you plan on adding more items like foundation, lip liners and other products? Yes, I definitely plan on adding more products so that my line offers items for a “full face.” That’s my ultimate goal, but it will take a lot of trial and error, test runs, and sampling. 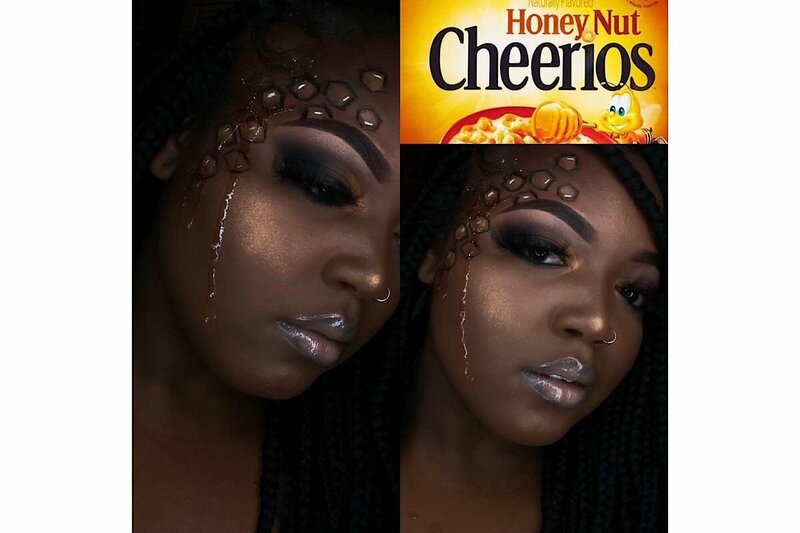 What current makeup brands inspire you? Some of the current makeup brands that inspire me are Crayon Case by Supa and Pat McGrath Labs by Pat McGrath. I don’t really have a favorite makeup artist honestly. I mean I don’t really look at to many “artists” in particular. I search more for certain looks. What advice can you give to women who are starting out new business ventures? Keep going. It’s hard and it’s discouraging at times, but don’t stop. You’re going to fail, you’re going to feel “invisible” and you’re going to want to quit. There will be times when it seems like you’re stuck, but stay consistent. Post every day, push your product or service every day, and put in the work. You have to work the same way you would work a 9-5; if not harder. Have thick skin because the world will have a lot of negative things to stay, and be strategic. Track your expenses and be careful when you’re investing in yourself. You don’t want to make poor financial decisions. 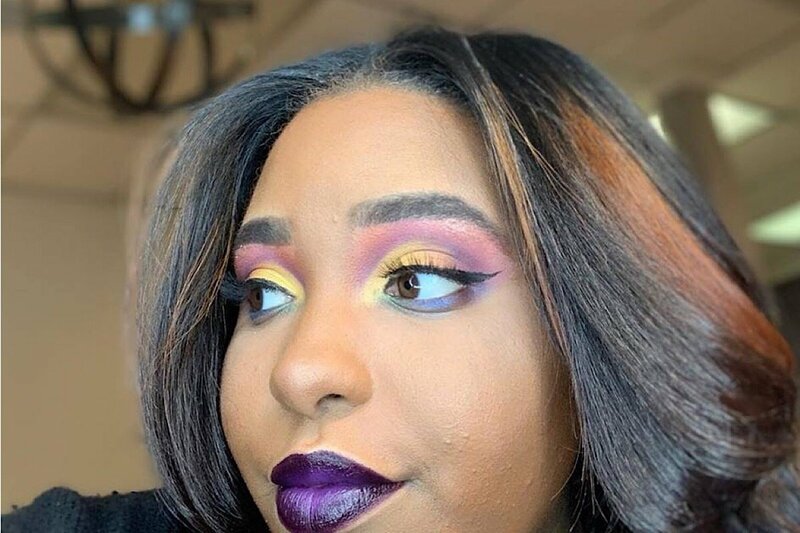 Jenee’s products have fell into the hands of several local makeup gurus. I have personally worn her products for a photo shoot and they apply just as good as they look. The highlighter can be seen from heaven and the lip-glosses literally glide on your lips like butter. 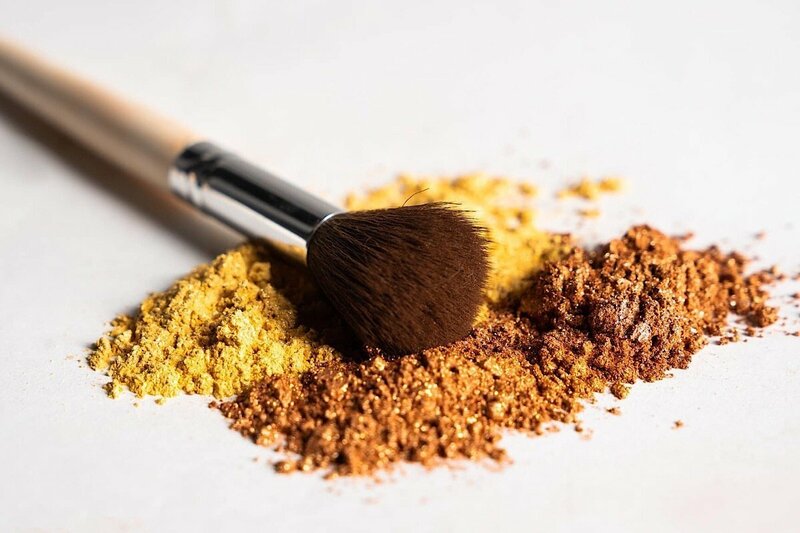 African-American women sometimes have a hard time finding pigments and highlighters that actually apply well on their skin, but with companies like Fenty Beauty and Sweet Cosmetics on the rise, the future of our faces look very bright. What are you waiting for ladies? 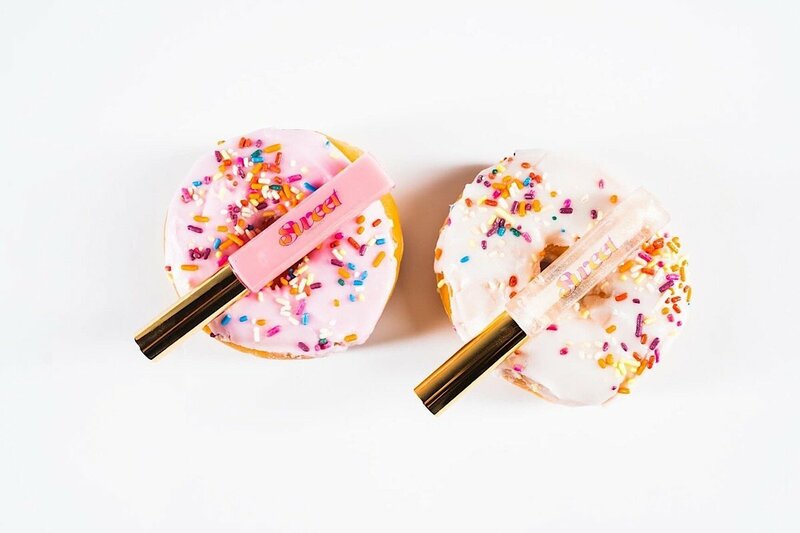 Click the link below to shop Sweet Cosmetics and follow their Instagram for updates on new products and live makeup tutorials.